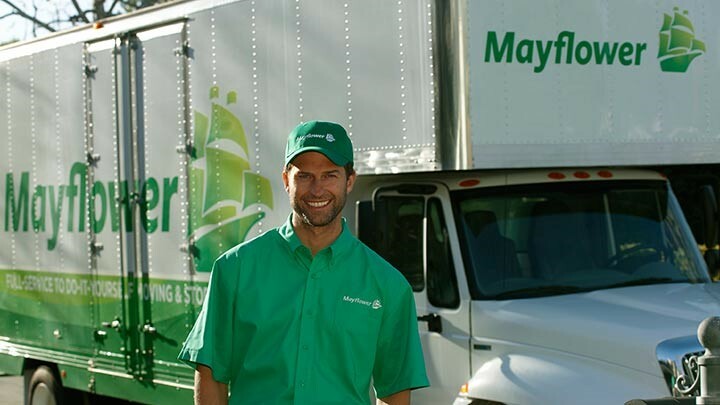 We are the Charlotte local movers that the residents of Charlotte, N.C., have trusted to move their entire lives since 1955. We are Charlotte Van & Storage, serving locals by locals. Our local movers are familiar with the area, down to the very traffic patterns. We will assist you during the best time of day and at your convenience. The good thing about a local move is that the packing and unloading is the most difficult part of the entire process. The driving distance is short, so the longest part of the journey is the packing and unloading of your belongings. Included in our local moving services is that the Charlotte local movers can also provide intrastate moves. While a move from Charlotte to Wilmington can take several hours to drive, it is still considered a local intrastate move by us. Look to Charlotte Van & Storage as a trusted Charlotte local moving company. Go with our local moving services from the best Charlotte local movers. Compare our services with other Charlotte local moving companies, but when service with excellence is needed, you can rely on Charlotte Van & Storage. Find out more information today by calling one of our friendly phone reps.